Scouts camp...that's what we do! When Cub Scouts are asked what they like best about scouting, the number one answer is consistently (you guessed it) camping! 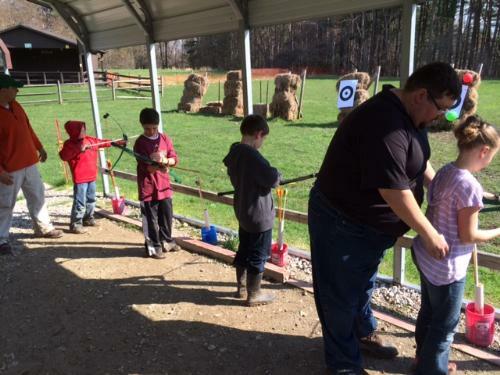 We encourage each scout and at least a parent (or guardian) to join us on every campout, but the whole family is invited to come join in the fun. It's great to get out in the fresh air (and away from the TV) to spend time with nature! 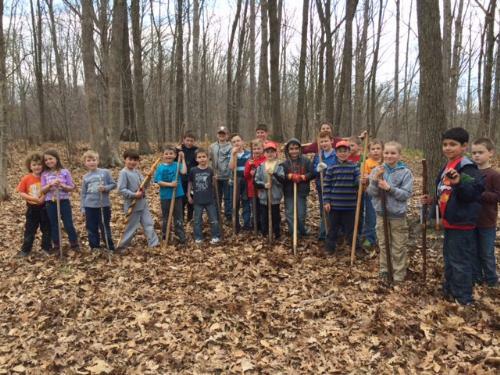 Each year, Pack 3390 has two campouts: one in the fall and one in the spring, both typically at Camp Manatoc in Peninsula, OH. 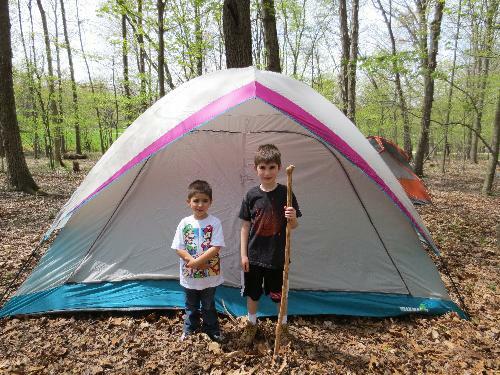 Our fall campout is typically in mid-October and the spring campout is typically in early May. Scouts and their accompanying parent/guardian typically have a choice of sleeping in their own tent or in the lodge. For safety reasons, a parent or guardian must accompany their scout for the duration of the campout. Unless otherwise noted, check-in at our campouts is at 12:00pm on Saturday and checkout is any time before 12:00pm on Sunday. Parents need to bring a foil meal for dinner on Saturday night. The pack, however, provides drinks, snacks, and breakfast on Sunday morning. Below are a few of the activities that we have included in past campouts. More information will be provided at the pack meetings leading up to the campouts.